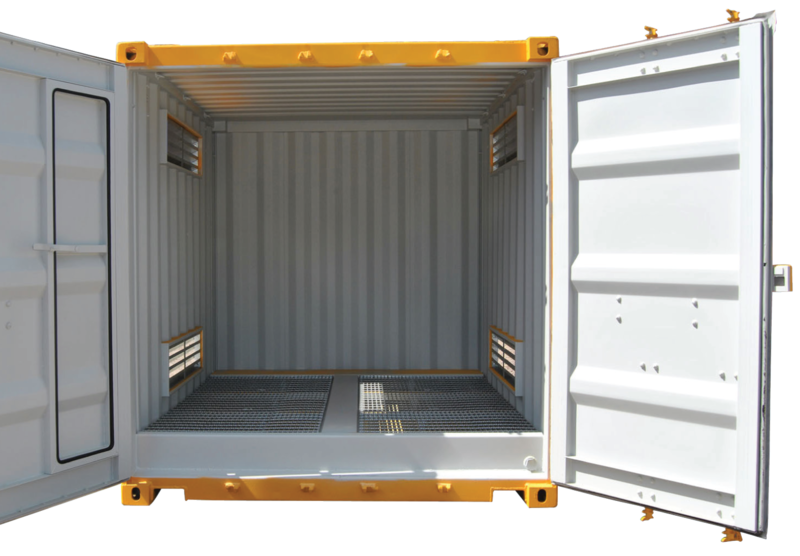 Keep Your Dangerous Goods and Business Safe. 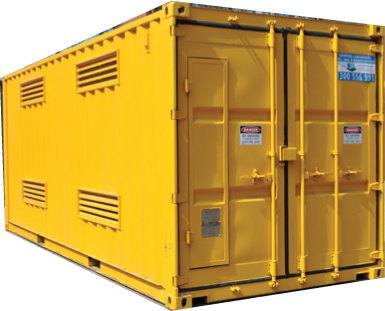 Trust your Dangerous Goods Storage solutions to the experts in hazardous material containment dangerous-good-storage. 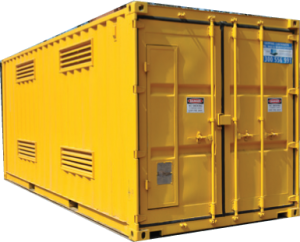 Container First’s portable Dangerous Goods containers will not only keep your dangerous goods secure, they’re also certified to meet all legislative standards to protect your business from severe fines and penalties that could result from improper hazardous materials storage. Our Dangerous Goods Containers fully comply with all Australian Standards including AS1940-20054 and the Dangerous Goods Safety Management Act. 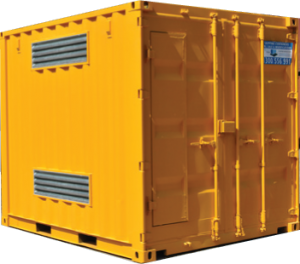 In addition to dangerous materials, our quality-built Dangerous Goods containers are the perfect solution for keeping non-hazardous materials safe whilst minimising the risk of spills or leaks. 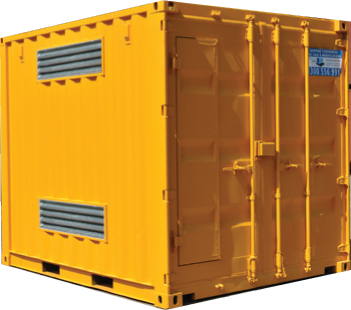 Containers First Dangerous Goods Storage Containers are available for either hire or sale.